Vaido (Võrumaa, Estonia) on 13 December 2017 in Architecture. Peterburi Paleeväljakul asuva kindralstaabi hoone triumfikaar. 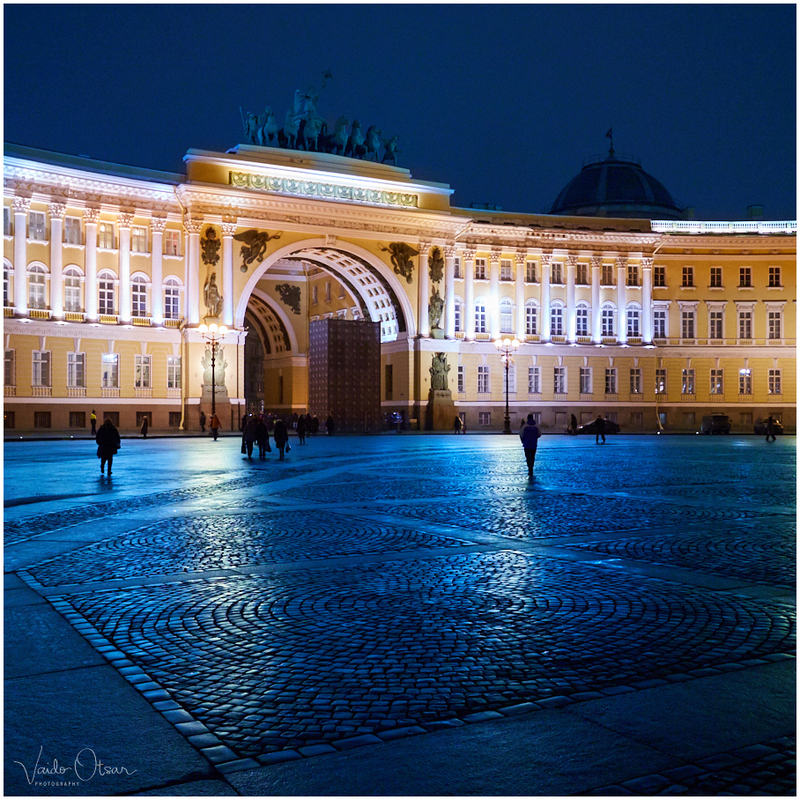 Triumphal arch of the General Staff Building in Saint Petersburg Palace Square. This photo is licensed under a Creative Commons Attribution-ShareAlike 4.0 International License. See foto kuulub Creative Commonsi rahvusvahelise litsentsi "Autorile viitamine + jagamine samadel tingimustel 4.0" alla. I'm off from Aminus3 for a while. Preposted series are still running here. A beautiful building and excellent capture.